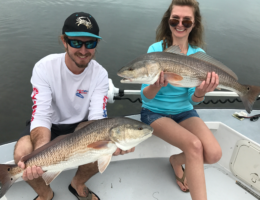 Welcome to Tampa Bay Fishing Charters with your Captain Spencer Goodwin. 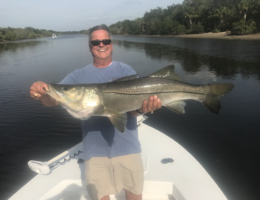 Capt Spencer is a USCG licensed and insured full time charter fishing captain operating in the Tampa Bay area specifically in St. Pete Beach, St. Petersburg and Tampa. Tampa Bay and its surrounding waterways offer some of the best fishing opportunities in the world. 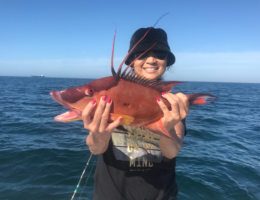 Whether it be fishing along the mangroves for snook and redfish, sight casting to schools of tarpon on St. Pete Beach, or bottom fishing for snapper and grouper – Captain Spencer has got you covered for your fishing experience of a lifetime! 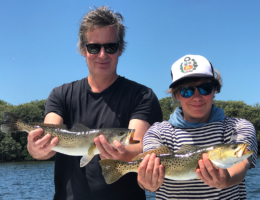 To see our most recent catches, check out Captain Spencer’s instagram page.